Zinc, not unlike Calcium, is an extremely important mineral for your body’s function. Zinc is involved in immune response, development, growth, reproduction and many aspects of metabolism. Most of us get more than enough Zinc through our diet, needing no supplementation. Alcoholics, people with mostly or exclusively vegetarian diets or those with digestive problems are at a higher risk of developing Zinc deficiency or Zinc inadequacy. These conditions can have surprisingly severe and dangerous symptoms like skin lesions, diarrhea, immune deficiency, etc. In this list we are going to include 8 of the most telling and common symptoms. For a long time, people thought that Zinc deficiency caused baldness, however, this was found not to be true. A lot of Zinc can actually cause you to loose your hair faster. 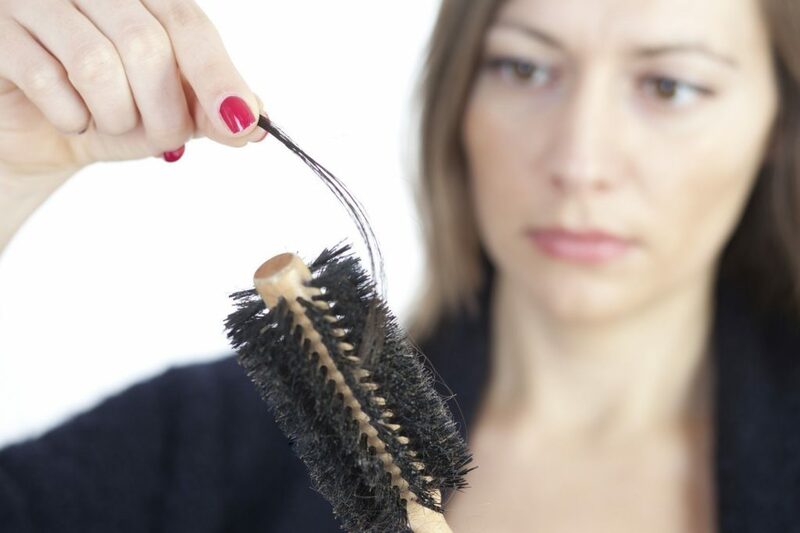 In reality, many studies concluded that brittle hair is the most common consequence of deficiency. For adults, 8 mg to 11 mg of Zinc each day is considered as the ideal dose to avoid this problem, common sources include: Spinach, chicken, mushroom, among others.